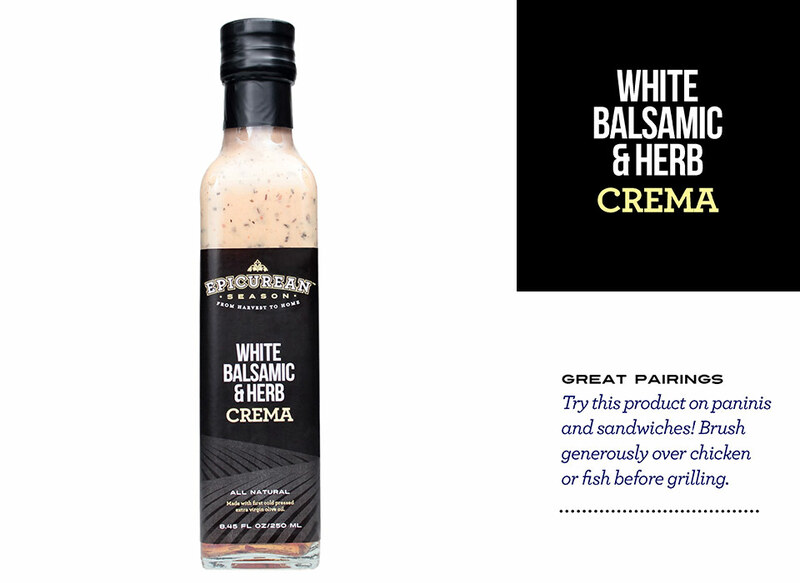 White balsamic vinegar, extra virgin olive oil and herbs are whipped together to make this incredible crema. 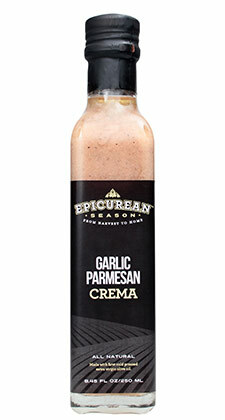 Perfect on sandwiches and pannis. Use it to dip with crusty bread. Brush generously on chicken, meat or steak before grilling. A classic crema.